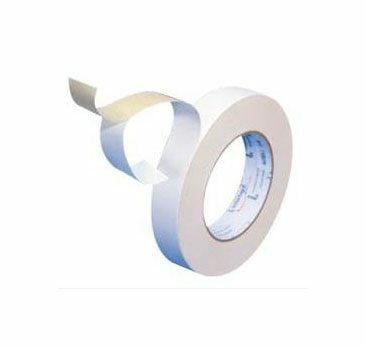 Double-Faced Tape is intended as a companion or alternative to rivets, screw, or glue. It’s intended for aggressive and long-term bonding. Ask about pallet rates.